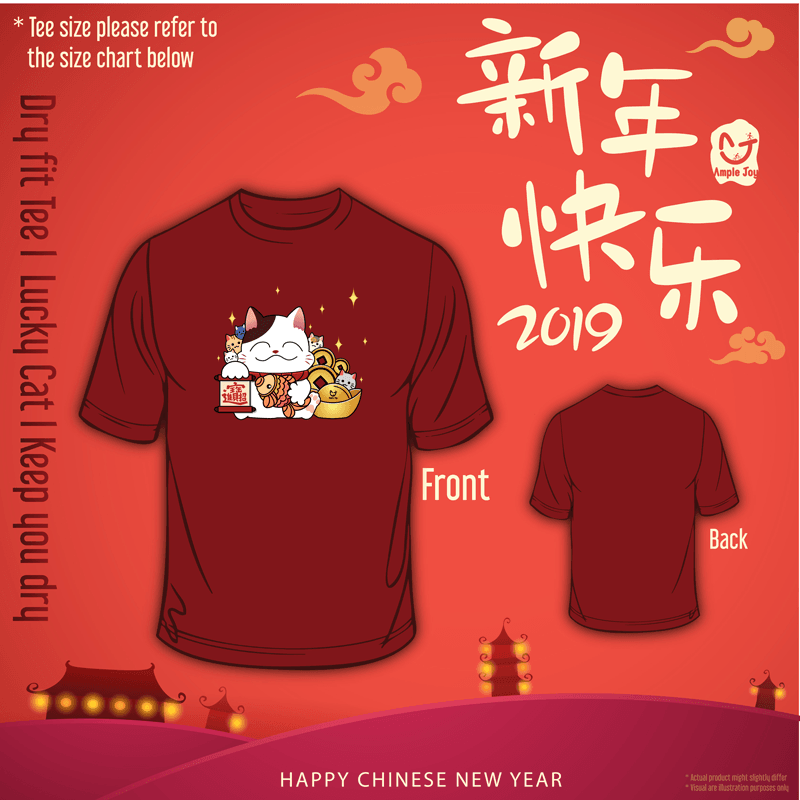 The Lucky Cat Virtual Run 2018 | JustRunLah! The Maneki-neko (Japanese: 招き猫, literally “beckoning cat“) is a Lucky Cat charm that’s very popular in Japanese and Chinese cultures. It’s a talisman that is believed to attract good fortune for its owners, and has always been loved as a guardian of good luck. People love cats, they think cats represent good luck. People generally consider cats as independent, free-minded and smart. The Golden Lucky Cat represents the prosperity of the fortune, the gold coins，gold bar and the golden carp symbolizes wealth and prosperity. The plum blossoms symbolize the joy of the late winter and early spring. 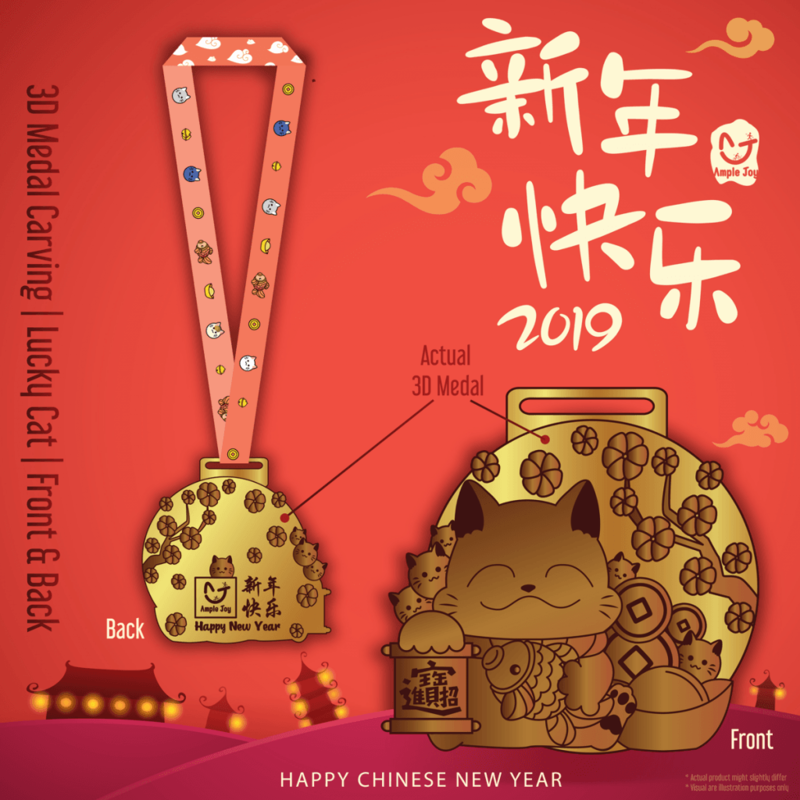 The lucky cats can be worn as accessories, can be placed on the car, and you can also hang the lucky cat on the phone, which can bring you good luck.